Sydney Golden is ecstatic to be rejoining the Shuffles family as StudioManager. 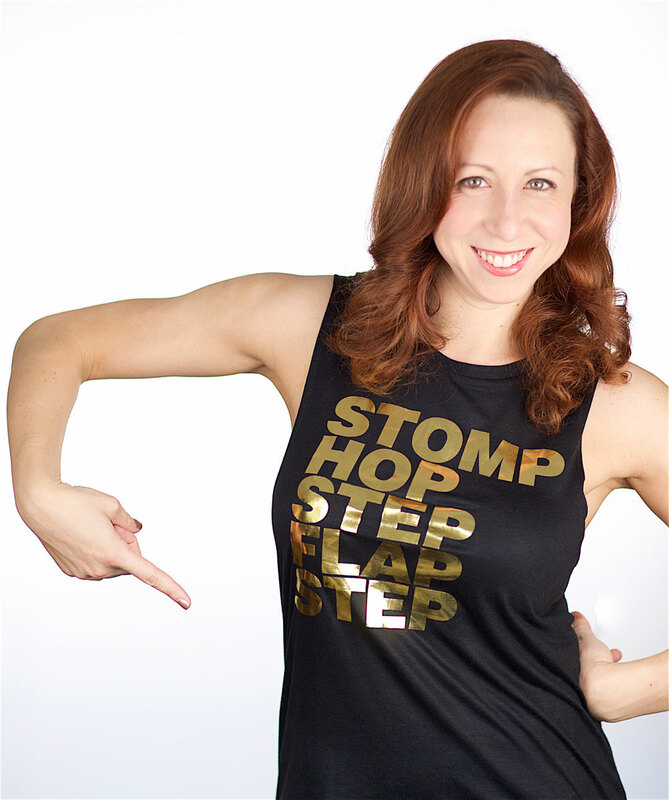 She grew up on the Upper West Side and trained at Shuffles for ten years! (FUN FACT: Sydney Golden created the role of Captain Hook, in the first “PETER PANtomime!”) Pursuing her passion for performing and theater, Sydney went on to complete a BFA in Stage Management from Tulane University in New Orleans and a Minor in Dance. After moving back to NYC she worked on Broadway’s most recent revival of “Fiddler on the Roof” and the new musical “American Psycho.” While returning to Shuffles each year since graduation to work on the May Shows, she continued freelancing in NYC earning her Actor’s Equity Association card, working on numerous Off-Broadway productions. 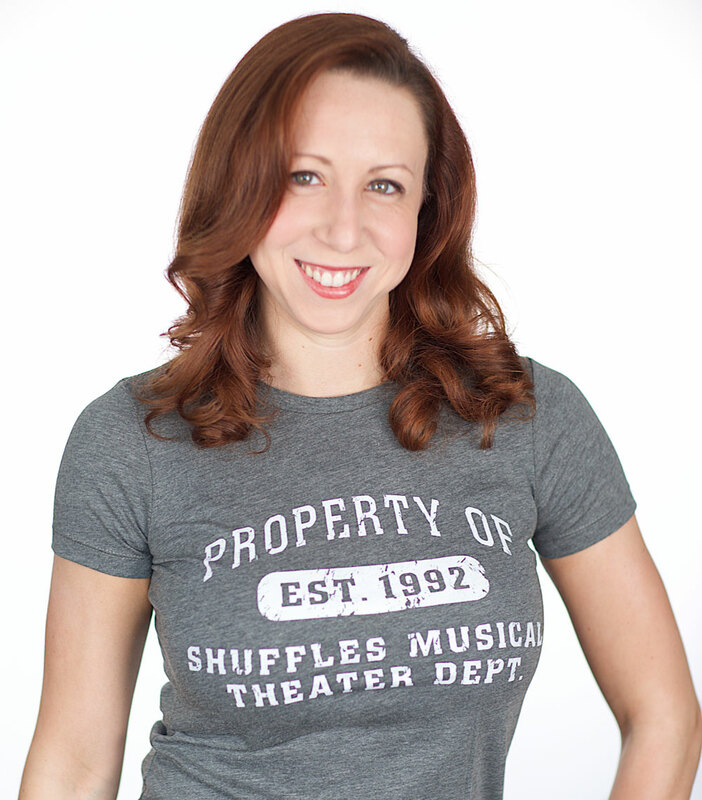 Sydney’s background in dance, musical theater, and management is what has now brought her back to Shuffles full time as the Studio Manager. We welcome her home to Shuffles!